David Maranz, author of African Friends and Money Matters, said that one of the most fundamental economic considerations in Western society is the accumulation of capital and wealth. Alternatively, he pointed out, one of the most fundamental economic considerations in African societies is the distribution of economic resources so that all people have at least their minimum needs met so they can survive (pp 4-5). I'll be the first to admit that, for this frugal American woman, the culture of distributing resources for survival is a bit irritating. Almost everyone I meet is rather happy to distribute my money in their direction. When was the last time your neighbor knocked on your door saying she couldn't pay her children's Christian school fees and asking you to contribute? Or when were you last asked to give toward the burial of the 98 year old mother of the man who lives seven doors down. Seriously, who even borrows a cup of sugar anymore? What disturbs me even more is that this culture of distribution is far more biblical than our American "everyone fend for themselves" approach. I love the story of Ruth when Boaz graciously allowed her to freely glean from his fields (Ruth 2:14-16). And Timothy's message to pastors when he said, "Command them to do good, to be rich in good deeds, and to be generous and willing to share" (1 Timothy 6:17-19). All at once I choke on my own lack of a generous spirit and long to protect their culture of distribution too. Yet, there are gaps in that culture of distribution where opportunities for better financial management abound. Why not at least try to prevent the deep poverty that leads to the need for distribution before it begins? Most small business people in East Africa fail to separate their business money from their personal money. For example, they try to pay their children's school fees with business money and then wonder why there isn't money left to purchase additional inventory. They don't know how profitable (or not) their business is and they don't understand why they struggle to keep their business open. Many churches receive less than $3 in tithes each week and because the amount is rather small, pastors feel it's pointless to allocate that money according to an agreed upon budget so that eventually they can replace their roof, purchase a sound system, or hold a crusade. And so the church goes on barely surviving and certainly not being "generous and willing to share." 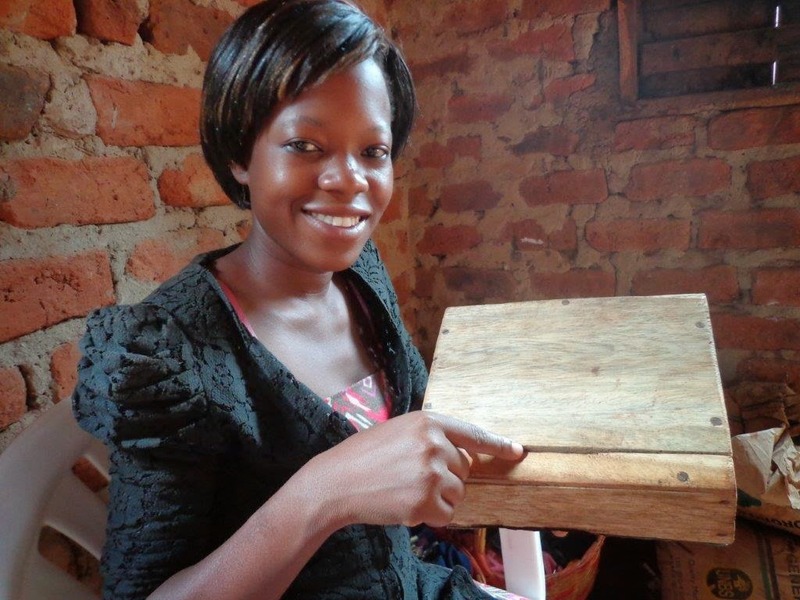 Prossy shows the saving box used at this church outside Kamuli. There's no rubber stopper by which to get inside. That one coin has been rolling around in there for some time, I'm sure. This conference is no small undertaking, it's not in keeping with the usual Surprised by Hope simple workshop style. Instead, this conference provides comprehensive teaching-ministry, handbooks, meals, and the like. We want pastors from neighboring towns to come too and so lodging and meals will be available for them as well. To make all this event is successful, we have a small team of pastors at the ready to mobilize and prepare for the most well attended event yet. Please join Surprised by Hope in laying a foundation for change in the Malindi coastal area of Kenya. Will you consider supporting this important event to ensure that all the pastors who desire to attend can? And please don't forget to pray for us so that we would be God-honoring in all that we communicate about the sensitive topic called money. 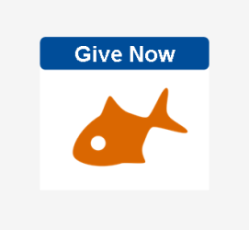 As always, we couldn't do this without you…and we wouldn't want to.